Hey welcome to my simple sharing blog , and today i will show you guys 5 of Website Loaders and Preloaders that Admin loves. 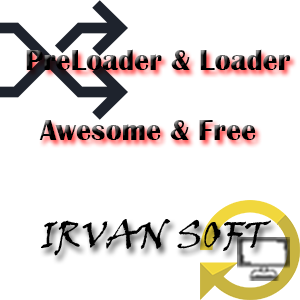 5 Awesome Website Loaders and Preloaders you find out in this website is a pure HTML5 and CSS3 Design and its for free to used on your own websites so have fun with the codes. 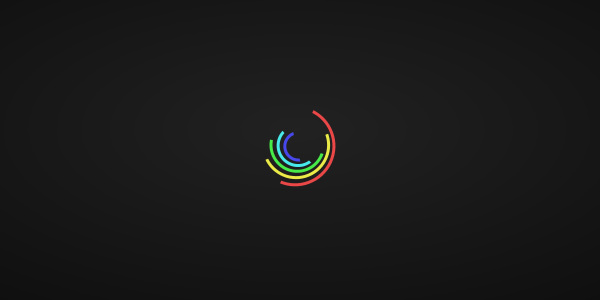 This one is a good one , using few colors that relevan with the real rainbow and it designed with lightweight coding , So this code it doesn't make your websites become hard to load. Wanna Try This One ? 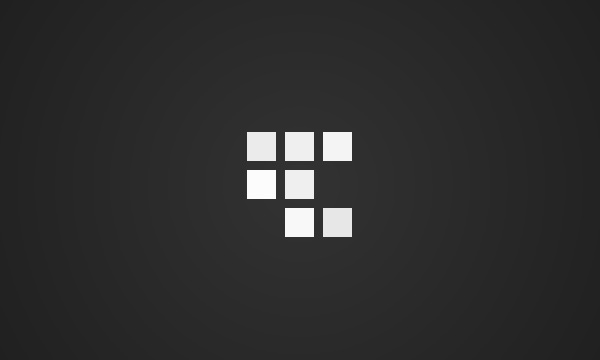 This another Loader that can give your audience a better fellings to your website. Also created with HTML5 CSS3 this one can show how professional is your website. 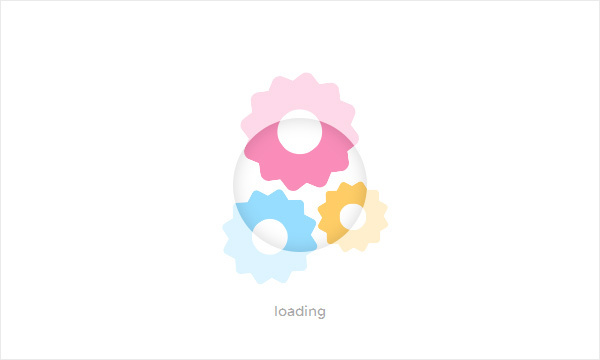 This loading has a Light-Weight Code , that also doesn't give your website a lazytoload effects. This one is look so simple but it is also look cool and professional , Light-Weight speed on loading style is the point of this loader. Check the code below. 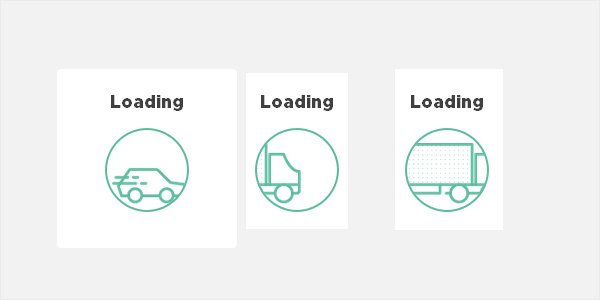 This one is a good choice for your Online Shop website , this loader showing few transportation. this can be interpreted that the goods ordered have been or are in the process of shipping. Check the code guys. This is my favorite. 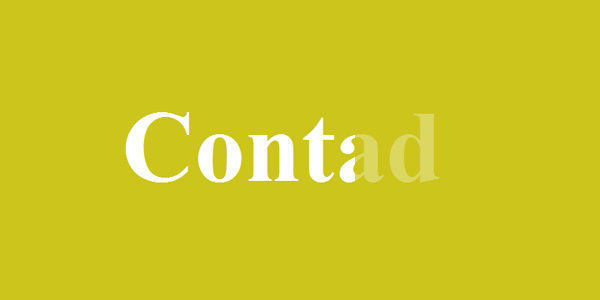 You can use your website name and giving a little touch of professionalism to your website. Come and check the code.